When looking for a suitable solution to your property removal project or goods delivery needs, don’t go past our versatile and inexpensive man and van services in Blackwall E14. Our moving van in Blackwall is available to all private and business customers in E14 area. We offer wide regional coverage and pickup/deliver across all of Greater London and southeast England. Long distance jobs can also be arranged for at rea sonable prices. go the extra mile to ensure our service meets and even exceeds customer expectations. We offer thorough coverage of all removal/delivery related requirements thus allowing for a seamless, highly efficient service. All necessary precautions are taken to prevent loss or damage of valuables in our care, this includes additional packing, securing, inventory etc. Furniture delivery – a specialised service suitable for collection and drop off of newly purchased furniture from store/outlet/manufacturer to customer specified address. Alternatively, the service can be used for relocation of exiting furniture pieces from A to B, or disposal of unwanted/old furniture. When moving valuable pieces or antique/vintage furniture our teams will take all necessary measures to prevent transport damage of any kind. Additional packing and securing can be performed if necessary. 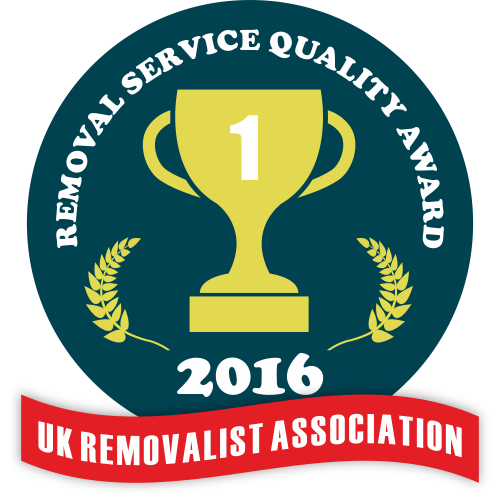 We provide the removal and delivery service with the most! We offer custom tailored quotes and flexible pricing as well as free viewings and onsite estimates. Price discounts applied to all midweek services (Monday – Thursday). We hold comprehensive insurance coverage and all necessary licensing/registration. 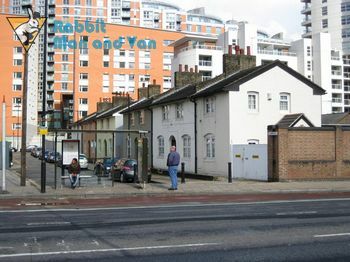 Blackwall is situated on the eastern fringe of Central London, within the borough of Tower Hamlets. Nowadays the area is mostly residential, though there are still some mooring facilities and remnants of dock industry seen at Blackwall Yard. Blackwall takes its name from the colour of the medieval river wall which still seen here and there today. Blackwall is near what used to be the East India Docks affirming it as a historic port, and connecting it to the worldwide ocean trade of the day.